2018 Ford Edge - perhaps it’s exactly what you’re looking for. If Goldilocks was shopping for a sport utility vehicle, she may just find that the 2018 Ford Edge is “juuuuuust right”. 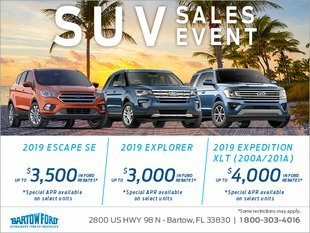 Indeed, Ford’s midsize SUV was introduced in 2007 and now in its second generation is an in-betweener in the Ford lineup, and yet it may just offer what many buyers need. It’s bigger and has more interior space than the Ford Escape, and yet it’s more agile and maneuverable in the city than a Ford Explorer or Ford Expedition. It’s not meant to go off-road, it’s meant to offer its owners plenty of space for five passengers and all their bags while providing a sleek and sporty design. There aren’t many new features available on the 2018 Edge, but that’s because the model was redesigned from the ground up last year. There is a new package that features grey wheels and specific trim. Under the hood, the 2018 Ford Edge gets a standard 245-horsepower, turbocharged four-cylinder engine that delivers 245 horsepower that is paired with a six-speed automatic and available all-wheel drive. Put those features together, and you can haul up to 3,500 pounds. There’s also a 3.5-liter V6 powertrain with 280 horsepower available which will appeal to buyers who don’t like how a turbocharged engine feels out on the road. Or, some buyers just want a V6. They could go with the 3.5-liter, or opt for the range-topping twin-turbo V6 that delivers 315 horsepower. Because of its twin-turbo technology, this engine comes to life the minute you think about touching the right pedal, and it also provides impressive mileage for such a powerful power plant. There are four versions of the 2018 Ford Edge available, SE, SEL, Titanium, and Sport. Sport models get a slightly different suspension and stiffer shocks along with a variety of bigger, badder wheels. If you want to stand out on the road, the 2018 Ford Edge Sport may just be the perfect option. You’ll also appreciate the Sport’s improved handling and agility, although buyers who want comfort first will be more than satisfied with any of the three other trims offered in the 2018 Edge family. 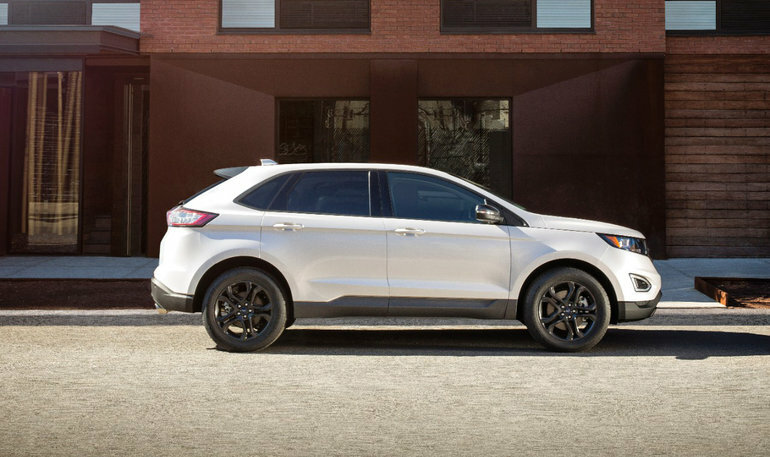 To learn more about the 2018 Ford Edge, contact us today at Bartow Ford!